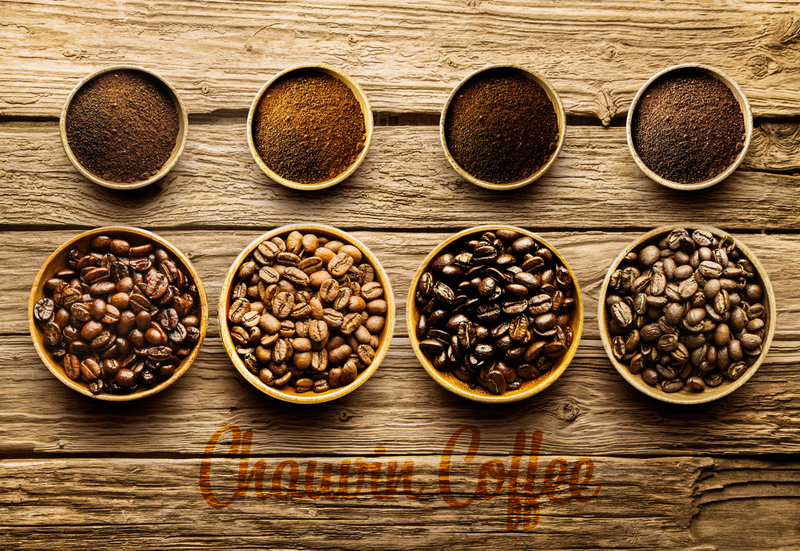 Since 1930 Chauvin Coffee has fueled restaurants, hotels, and later coffee shops and enthusiasts with our fresh roasted coffees and curated product line. Find out what drives us at Chauvin & learn more about our past & how far we’ve come. 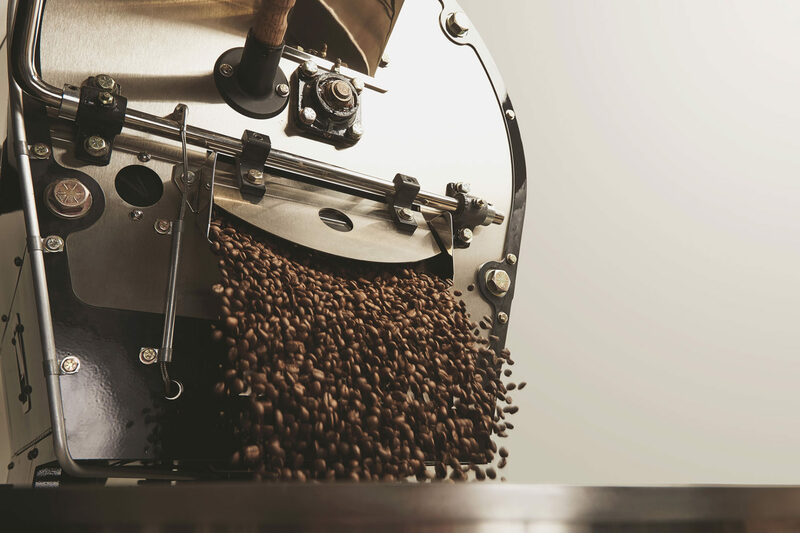 With coffees from around the world, each with its own characteristics & nuanced flavors, roasting control is important. 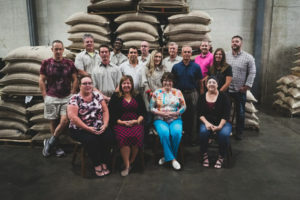 Our roasters by Sta-Impianti of Italy, & decades of experience, allow us to consistently bring out the best of every coffee.